Learning to see? That sounds strange. Of course most of us, we lucky ones, see all the time. But the brain is an incredible filtering system. Our senses send messages to our brains continually. If our minds were aware of all that sensory input, we’d have so much information overload we couldn’t function. It would be akin to a massive Internet denial-of-service cyber attack, and we couldn’t focus upon matters at hand. But by the same token, we miss out on a lot of beautiful, interesting, or funny things that are all around us. Fortunately, there’s a remedy: The more one exercises intentional looking, the more one sees of these wonderful things. 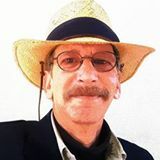 I had been a professional photographer, but years away from it and years of living under the continual requirements of my daily life had distracted me from being a habitual observer. Then, one day, I thought of taking photographs with the camera in my cell phone. I liked the idea because of the limitations that cell phone cameras impose. Not having a telephoto lens translates to having to get close to subjects of interest, often very close if one wants a really good picture. I don’t know about all cell phone cameras but many have an autofocus that’s a little bit sketchy. Getting around this often also requires getting close, so background details don’t fool the focus. But I’ve always liked the world of close, the world of the small. As a medical/scientific photographer, much of what I had to photograph was from the world of the small, often the very, very small. The world of small has all sorts of wondrous things! When on the prowl for things to photograph with my cell phone, I have often had to get down on my knees, inches away from my subjects. To capture the unusual, I began to enjoy looking at things from perspectives that others might not look from — even something as simple as looking up, or getting down very low and looking up. Capturing other kinds of subjects demands always being prepared, constantly scanning the surroundings and being ready to click in a split second. What I found over time was that not only did this level of observational vigilance become habitual, but it bestowed upon me a gift far more precious. With each beautiful or interesting thing I found to photograph, the more I realized there was fascination and beauty all around me. It’s not that my immediate world is all that pretty. It’s not. It’s a very urban setting with lots of apartment buildings, stores, and two shopping malls, around upper State Street. A casual observer passing through would probably not notice anything particularly attractive at first glance. That was part of the challenge: to excavate the remarkable out of the seemingly mundane. The project made me feel more a part of my surroundings and gave me an additional level of happiness. 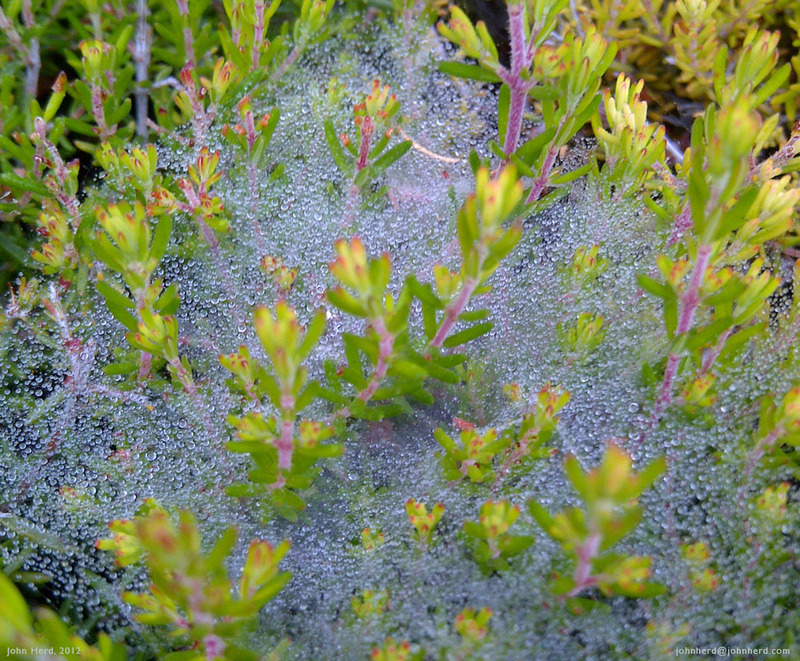 I came upon a low shrub topped with several delicate spider webs. I stopped and looked closer. Suspended upon the webs were hundreds of tiny dewdrops. Because of the day’s soft gray light, the spider webs were almost invisible. The dewdrops were dazzling orbs suspended in midair. A little later, while I was having a cappuccino at the local coffee shop, a brief rain fell. Walking home, I came upon a puddle in a parking lot reflecting the world above, and I squatted down to look at the surrealistic reflections of nearby trees. Shooting photographs from various angles, I was in bliss. My day was the antithesis of gloomy. Had I gone to the Metropolitan Museum, I wouldn’t have seen anything more delightful. I had found the splendor in my world. All from just looking. For me, this is a hobby and a way of life. But it’s not anything particularly special. Anyone can do it, and anyone can reap the same rewards.